Thinking about a vasectomy? Now — as March Madness begins — might be just the time for the procedure. The NCAA basketball tournament and other major “sporting events are a popular time for men to schedule a vasectomy because we advise them to take it easy for two to three days after the procedure,” Dr. Jim Dupree, an assistant professor of urology at the University of Michigan, said in a school news release. 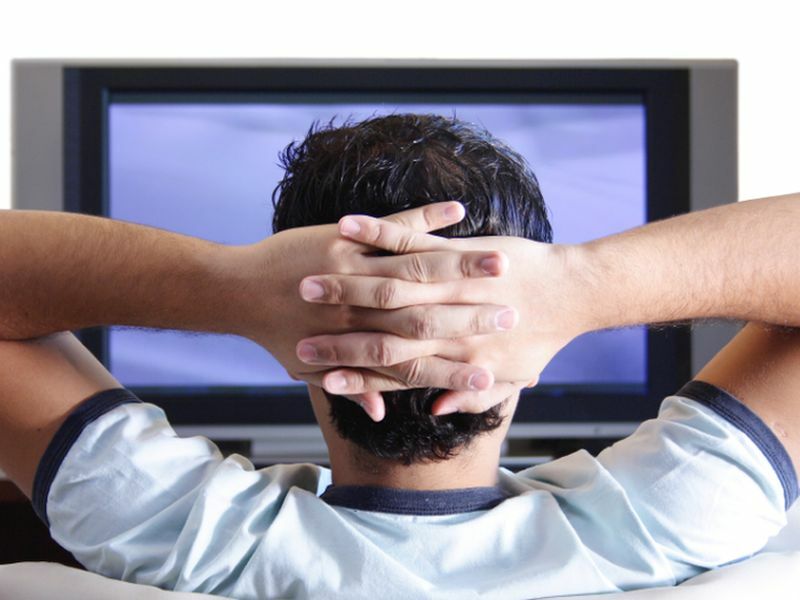 “For most men, this means sitting on the couch in front of their television, and sporting events offer them something to watch while resting,” he said. “Complications are rare, including a 1 percent risk of bleeding and infection,” Dupree said. The American Academy of Family Physicians has more on vasectomy.